I am a lover of creativity, DIY’er & Fabric fanatic. 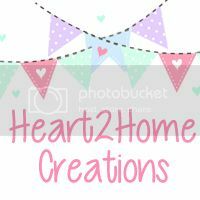 I run my own Etsy shop, Heart2HomeCreations. I love creating and designing my own pieces. 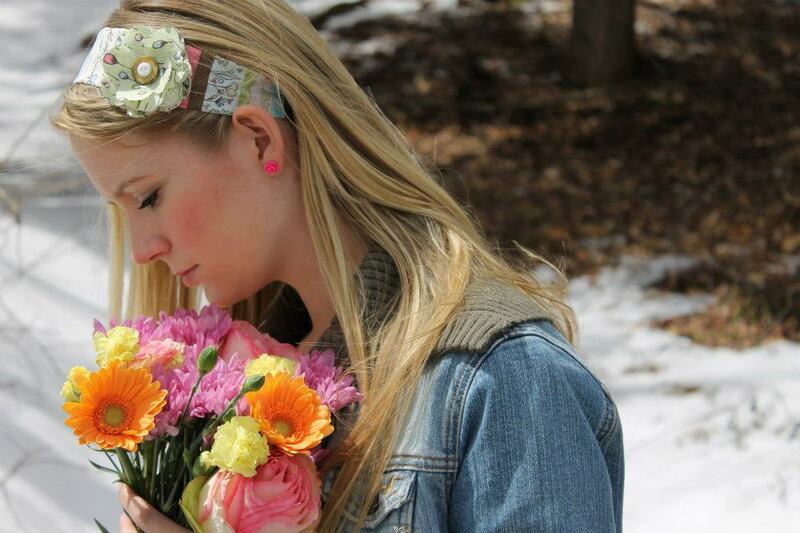 I am hoping to share my crafty and creative lifestyle for you to enjoy! Thank you for visiting my blog! This is where I write about life & the things I love. 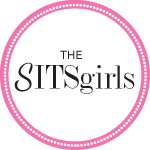 Found you on SITS Girls…your blog is adorable!! Thank you!! So glad you found me here 🙂 nice to meet you!